Spring 2019 has been a long time coming to the Bay Area and with Easter falling later this year, store inventory has followed suit. Now that stores are fully stocked, what are we seeing? While there may be large trends that fall across the fashion industry, trend can vary region by region and be influenced by local style makers and buyers. Below is a quick recap of what I’ve seen in stores and a list of five key items you can pull to the front of your wardrobe or purchase this season to stay relevant. Clients and friends have reached out asking what the big trends are this year. One of the unusual things I’ve noticed across brands in stores are very two distinct fashion stories. The good news is that you’ll likely find something you’ll like, the bad news is that cohesive dressing could be challenging. Hyper feminine, washed out pastels with bold contrasts dictate half this season’s fashion. Frosty Lilac, sea foam, and dusty butter yellow are lined up next to energetic shades like magenta (check out Theory and Zara). The alternative fashion choice is a combination of deep rich earth tones like rusty burgundy or eggplant often in 90’s modern and athletic silhouettes. Hyper feminine, washed out pastels with bold contrasts dictate half this season’s fashion. The alternative fashion choice is a combination of 60-70 deep rich earth tones often in 90’s minimal and modern silhouettes. Florals are a traditional print during spring, but this year patchwork floral botanicals, polk dots and python are the prints of choice. Think romantic Victorian flower conservatory meets natural science museum. Silk and linen are popular fabrications but if you are looking for a easier fabric there are plenty of tencel/cotton/poly blends. 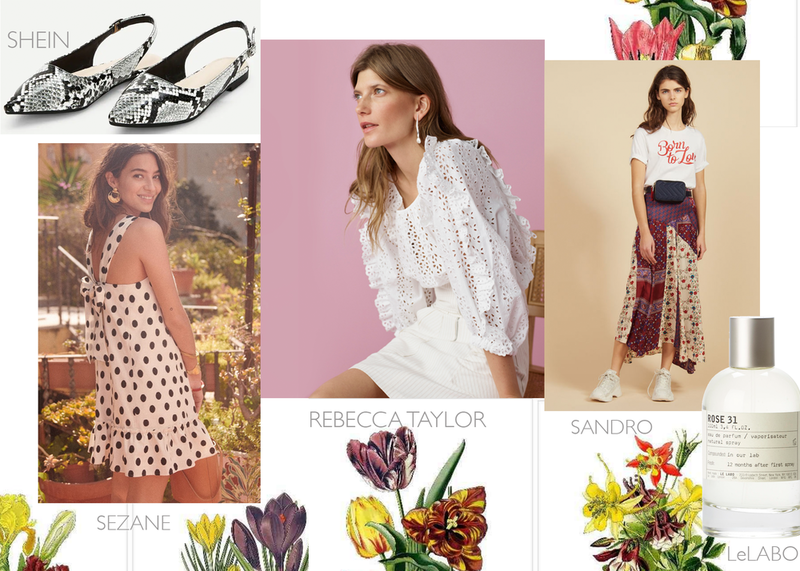 To help you make sense of if all, I put together two trend boards with key brands who have illustrated these trends and can be found either online or in store. Hopefully you will find them inspiring to freshen up your own look or repurpose your wardrobe. 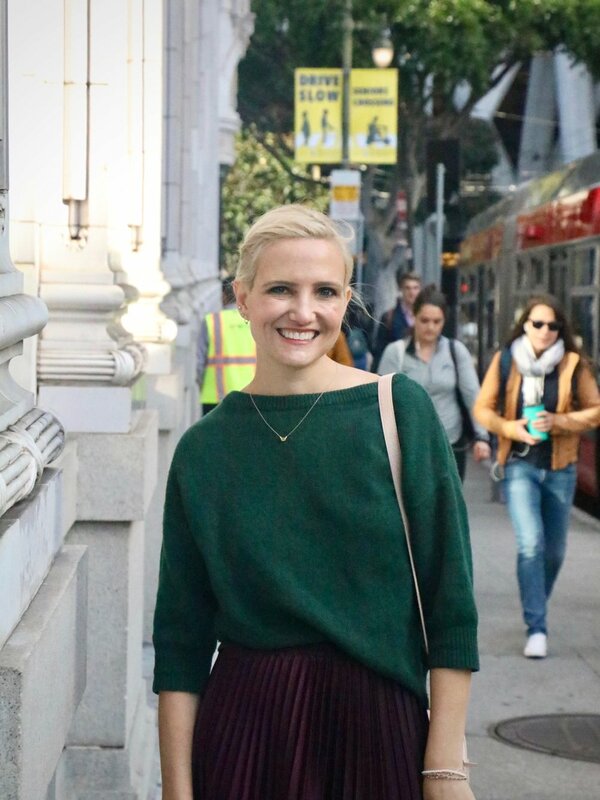 I know I’ve kept a few of my fall pieces, specifically, my burgundy leather jacket around for spring and mixed it with lighter shades to keep outfitting seasonal and fresh. 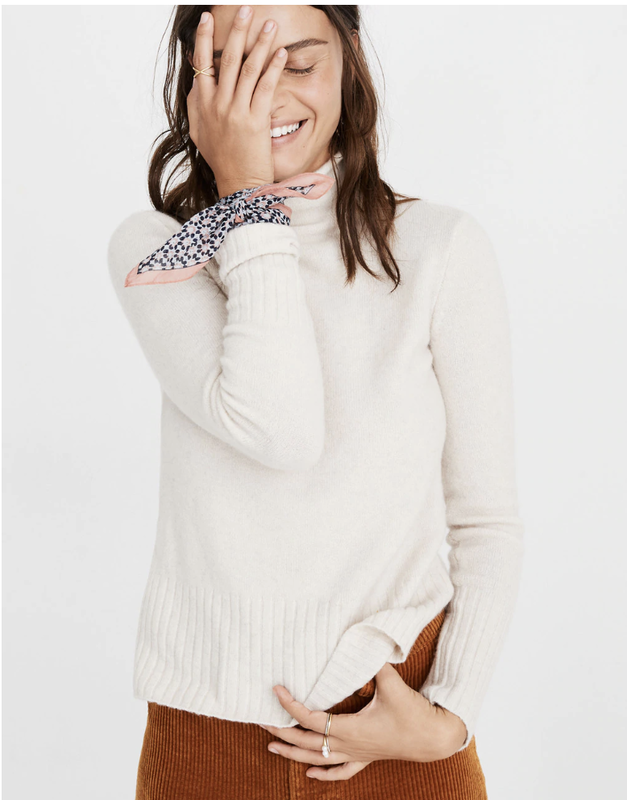 Posted on April 24, 2019 by Kimberly Gant and filed under Style News, Women and tagged 2019 spring style 2019 trends Theory Ted Baker Madewell Marella Shein Sandro Rebecca Taylor Sezane hugo boss Amour Vert.